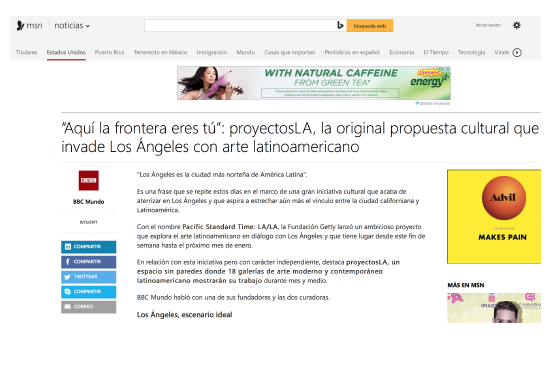 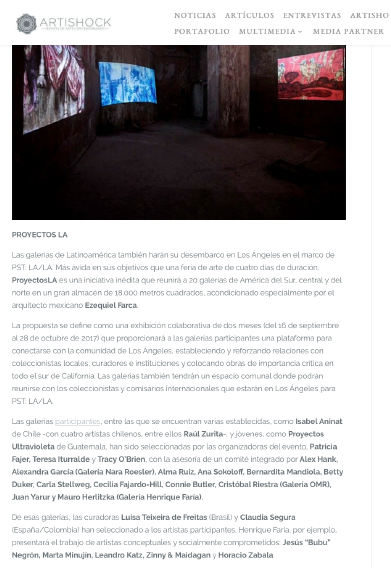 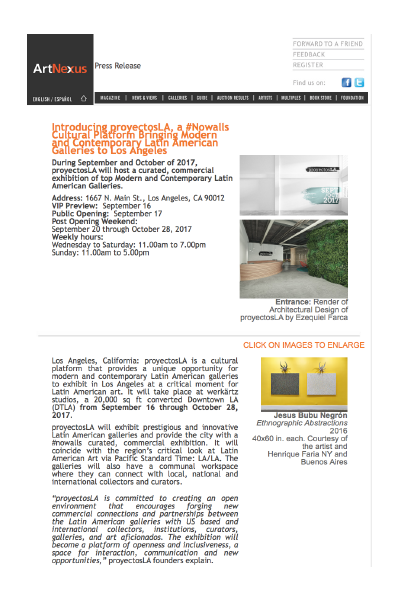 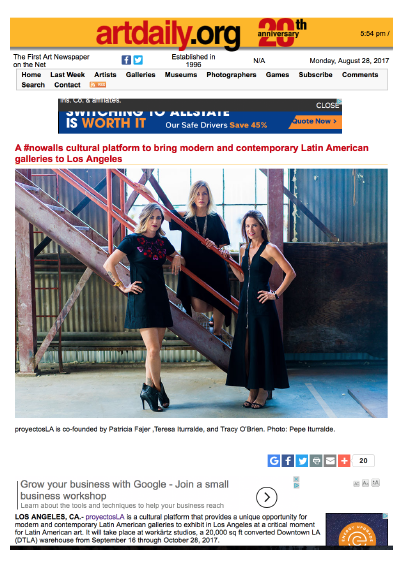 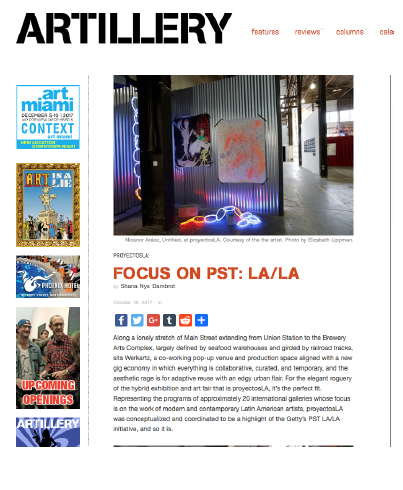 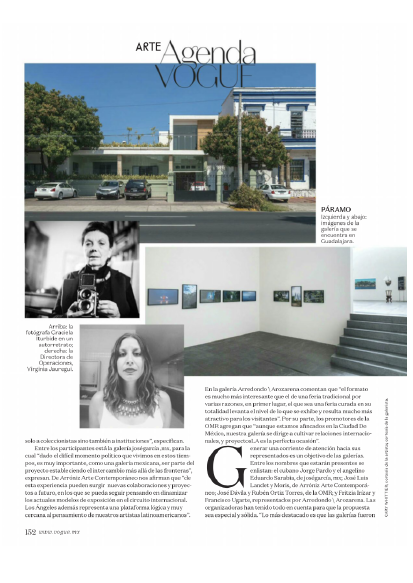 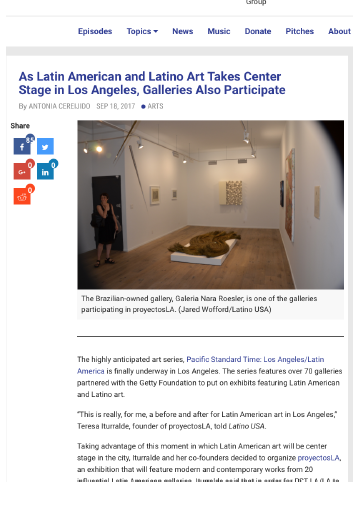 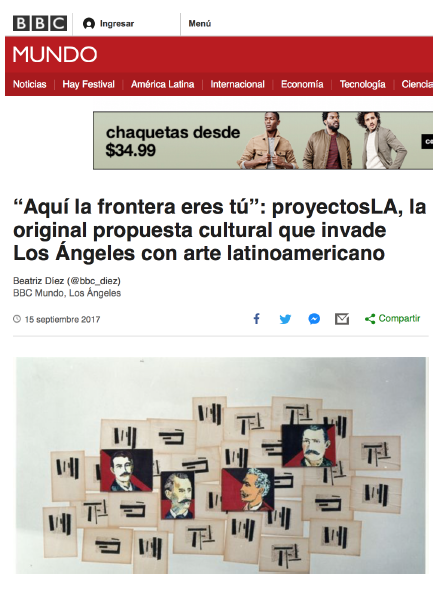 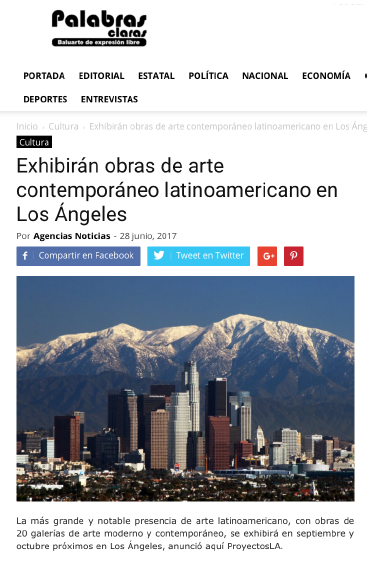 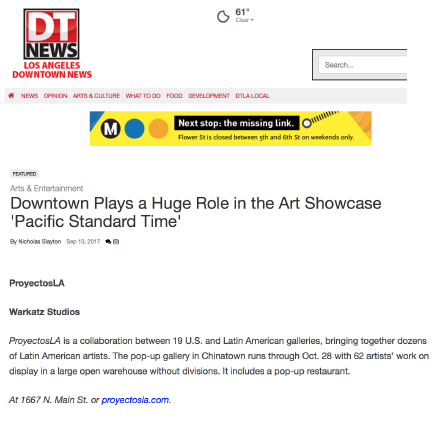 proyectosLA is a cultural platform that provides a unique opportunity for modern and contemporary Latin American galleries to exhibit in Los Angeles at a critical moment for Latin American art. 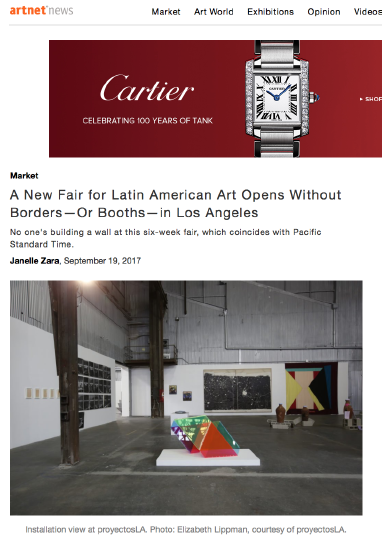 It took place at wərkärtz studios, a 20,000 sq ft converted Downtown LA (DTLA) warehouse from September 16 through October 28, 2017.
proyectosLA exhibited the most prestigious and innovative Latin American galleries and provide the city with a #nowalls curated, commercial exhibition. 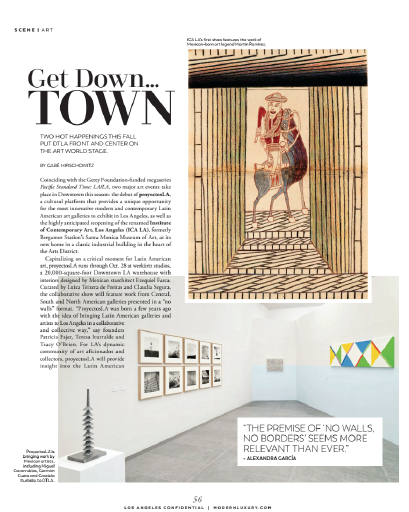 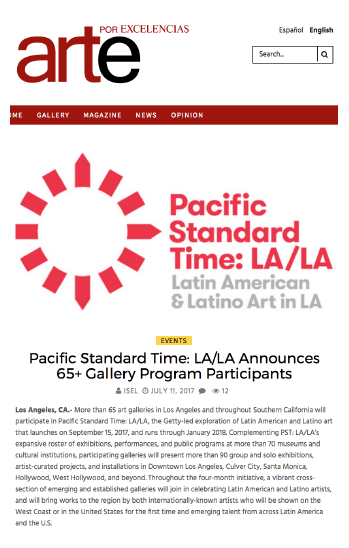 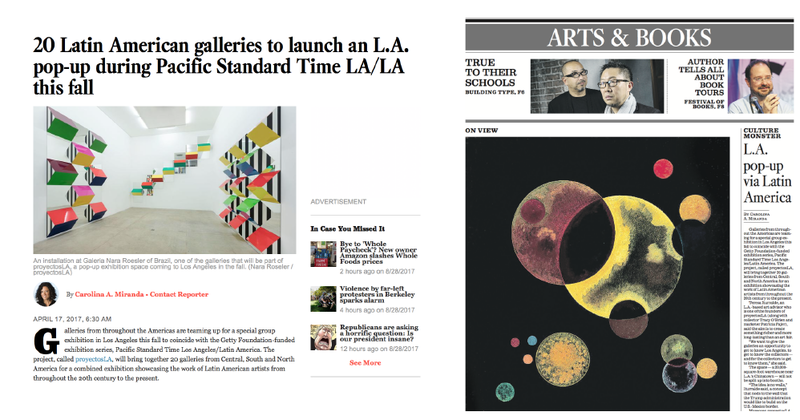 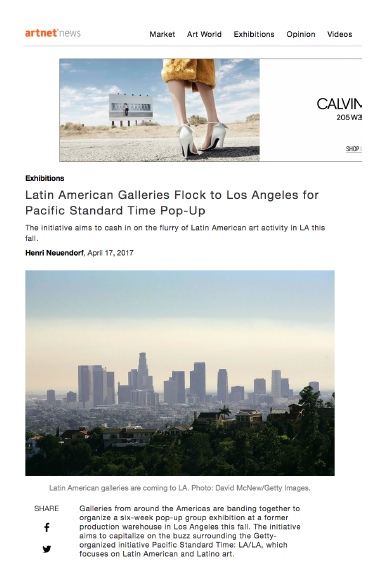 It will coincide with the region’s critical look at Latin American Art via Pacific Standard Time: LA/LA. 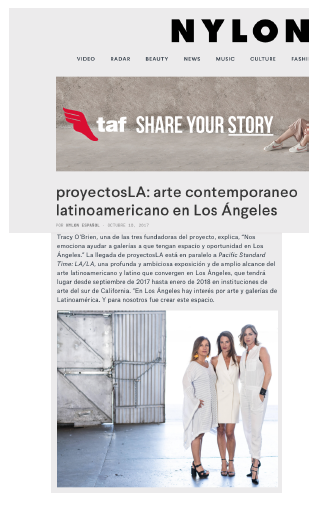 In order to start generating buzz around this new Cultural Platform / Hybrid Air Fair coming to Los Angeles, Pazos Media offered the exclusive announcement of the project to Los Angeles Times. 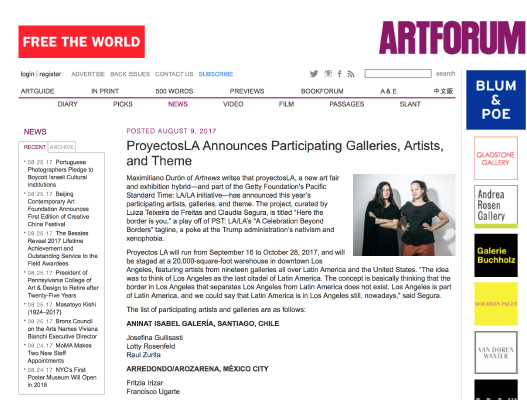 Posteriorly we focused on the exclusive release of the galleries - Art News - and finally Pazos Media launched a massive public relations campaign that reached more than 30 notorious media outlets in the country and internationally, including Wallpaper, Los Angeles Confidential, ArtForum, and many more.